The Maid and the Little Prince. Taken from MeruPuri. 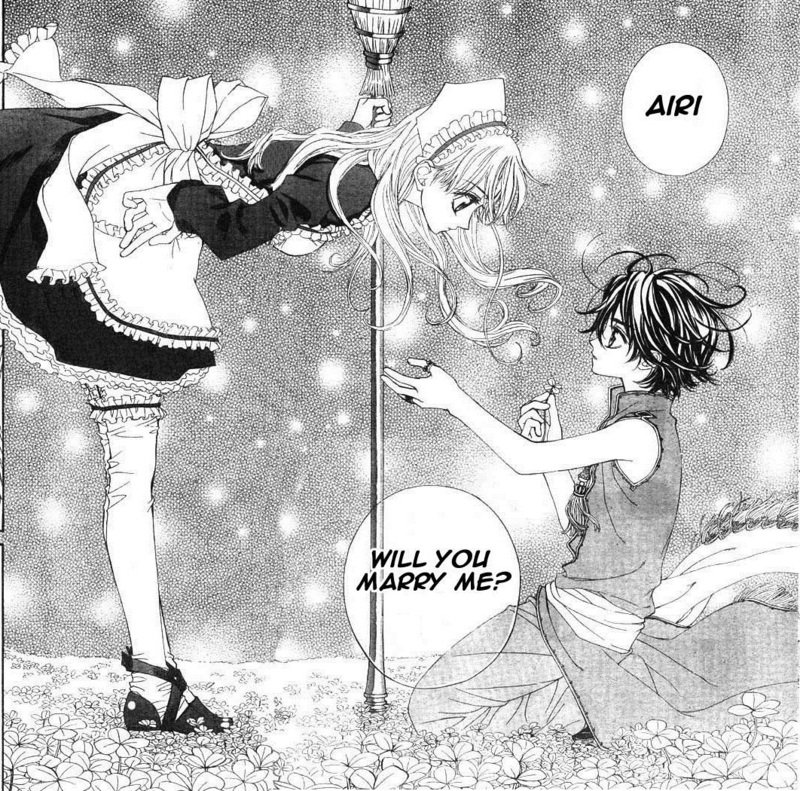 HD Wallpaper and background images in the マンガ club tagged: manga merupuri prince maid proposal.